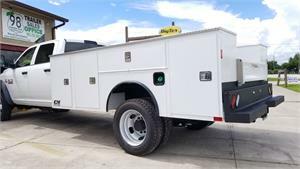 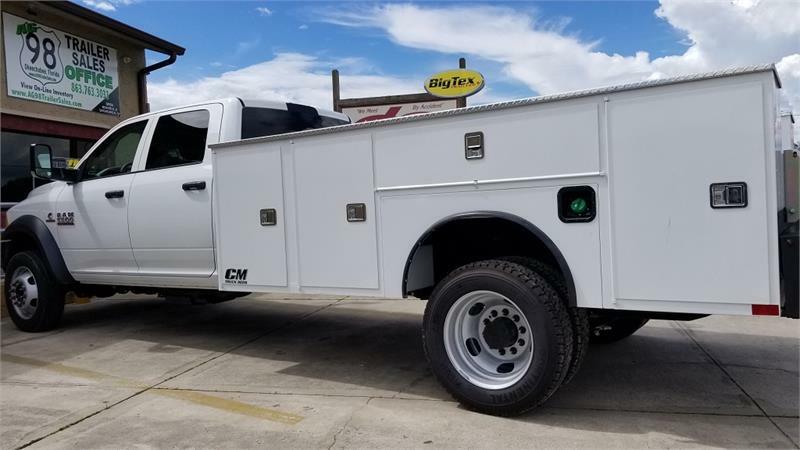 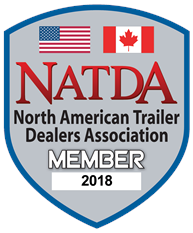 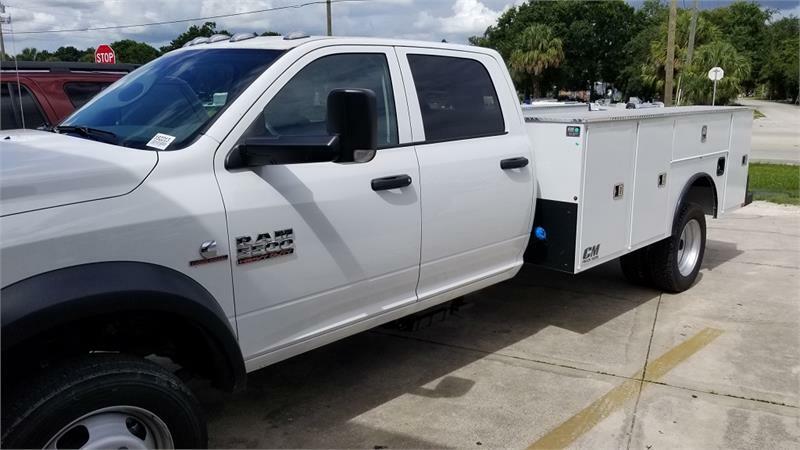 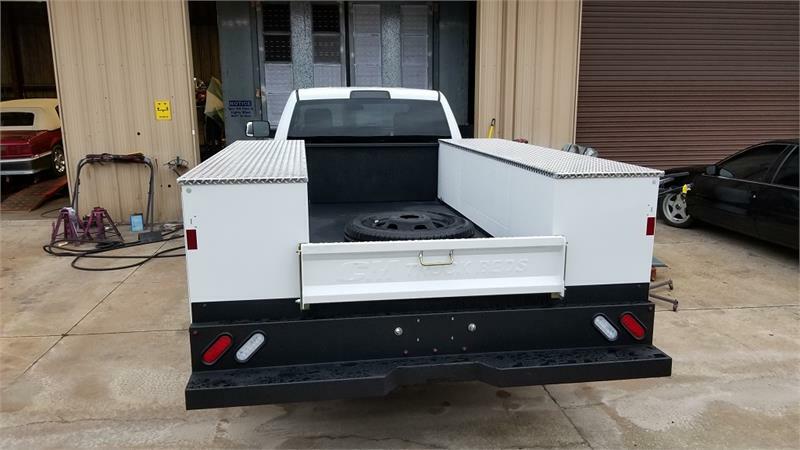 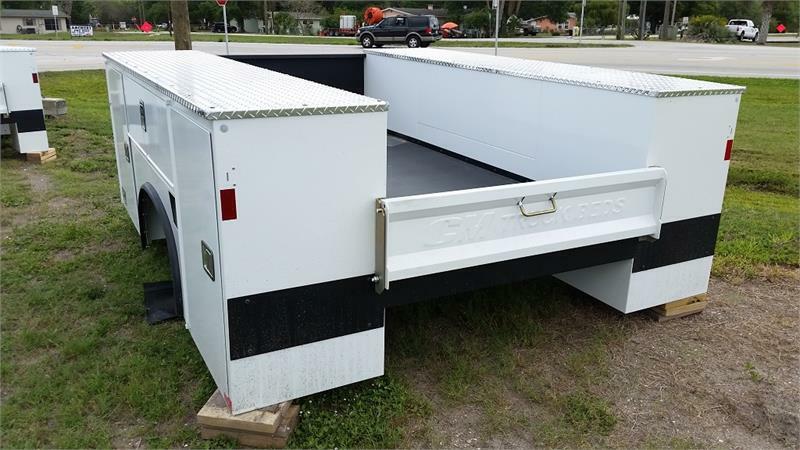 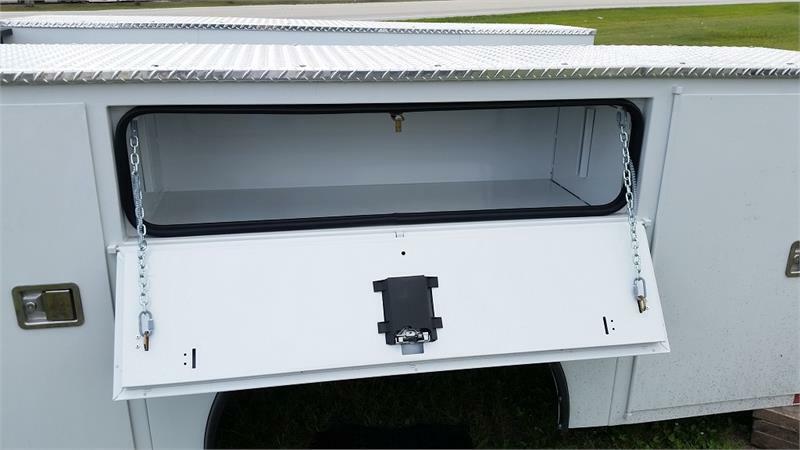 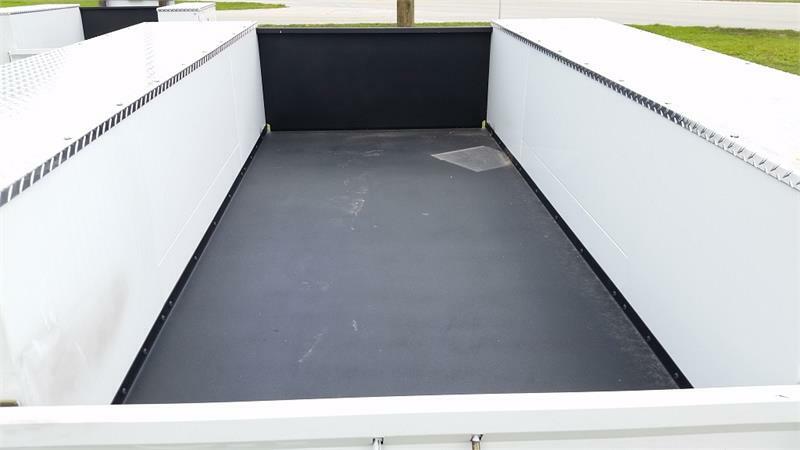 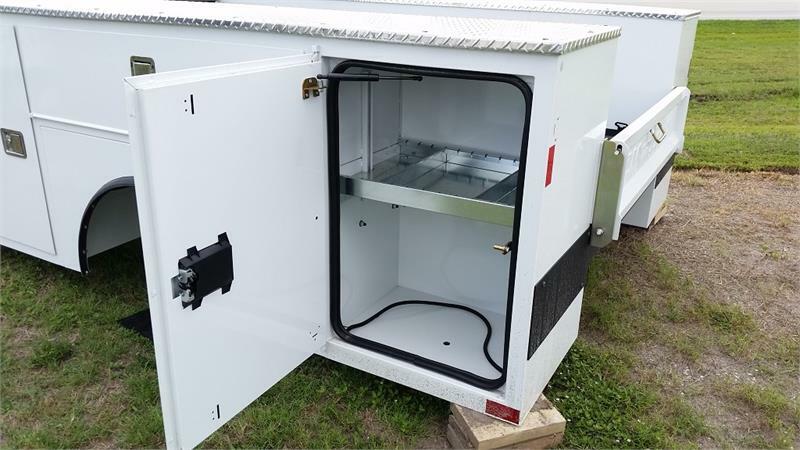 Trailers for Sale in Florida > CM Service Bodies > CM Service Body, SB Model, Cab Chassis 11'4" Length, 84"
CM Service Body, SB Model, Cab/Chassis 11'4" Length, 84" CM Service Body, SB Model, Cab/Chassis 11'4" Length, 84" CM Service Body, SB Model, Cab/Chassis 11'4" Length, 84" CM Service Body, SB Model, Cab/Chassis 9'4" Length, 60" CM Service Body, SB Model, Cab/Chassis 9'4" Length, 60" CM Service Body, SB Model, Cab/Chassis 9'4" Length, 60" CM Service Body, SB Model, Cab/Chassis 9'4" Length, 60" CM Service Body, SB Model, Cab/Chassis 9'4" Length, 60" CM Service Body, SB Model, Cab/Chassis 9'4" Length, 60" CM Service Body, SB Model, Cab/Chassis 9'4" Length, 60"
• Black Lava, Non-Slip Coating on Deck Bumper and Under-Carriage for Maximized Protection and Reduced Slip Hazard. 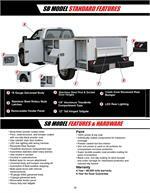 At CM Truck Beds, our SB model is America’s ultimate utility hauling body. 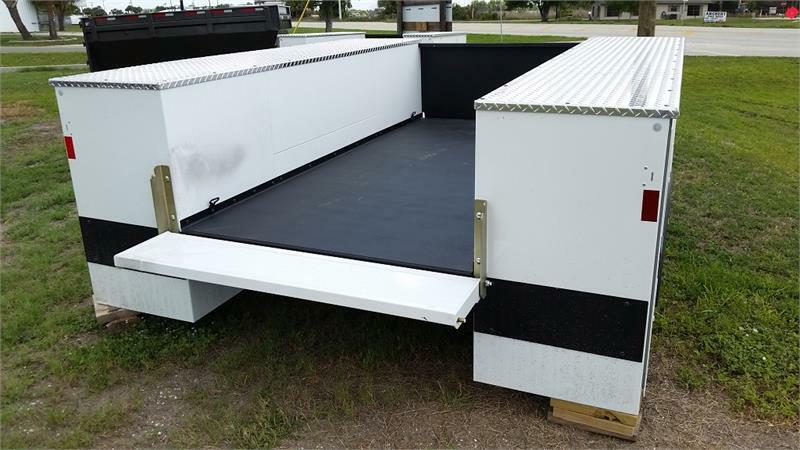 Oftentimes copied, this bed is a model all its own. 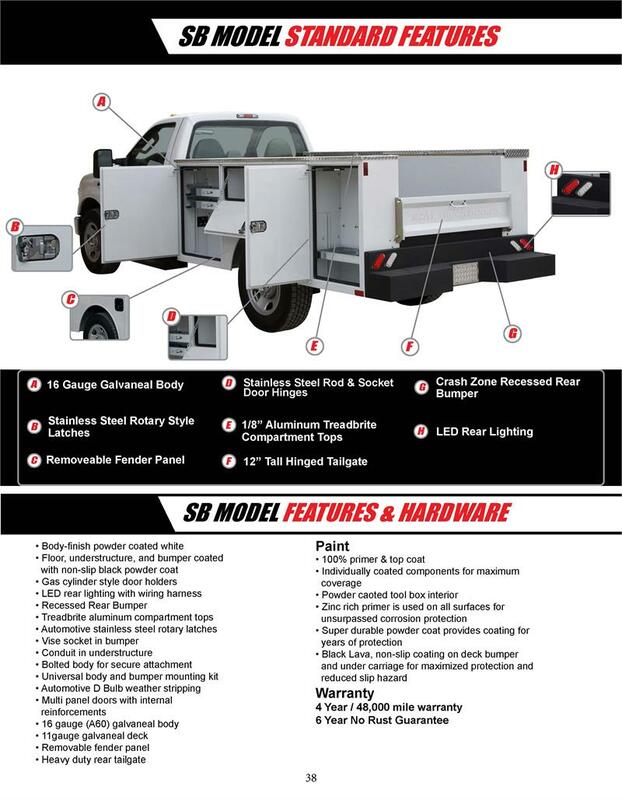 It gives users not only the great features of the brand, but also durable and long-lasting hardware.